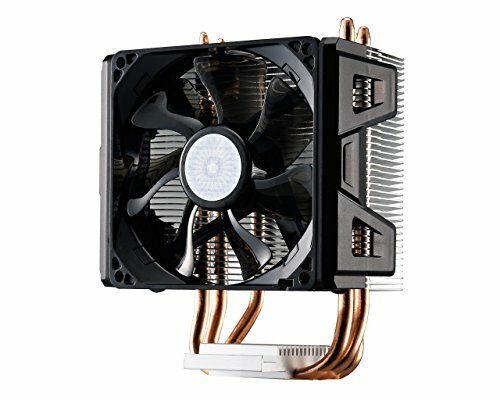 Cools the CPU to 50 degrees Celsius at max load and it's relatively cheap. Plus it fits this annoying motherboard without covering the PCI slot. 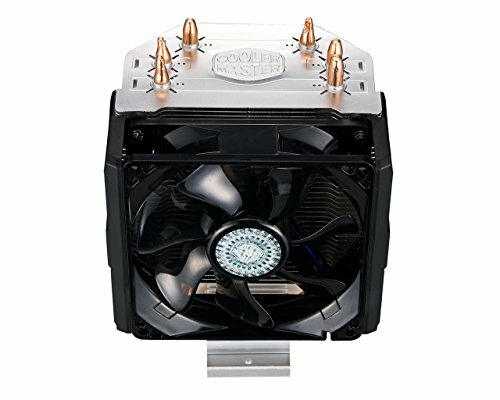 Great little cooler for the price ,not as effective as it's bigger brother but does the job and keeps my overclocked i7 under 65° under load. Had this fan for about 2 years now. Was originally in my old pc and is now in this one and runs cool and quiet! 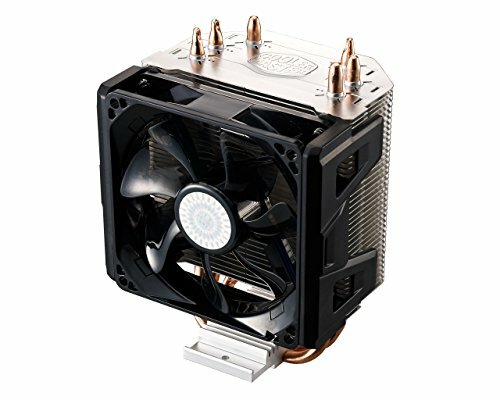 Does the job , good temps , but its a little loud .I dont know if it's that or the case fans. 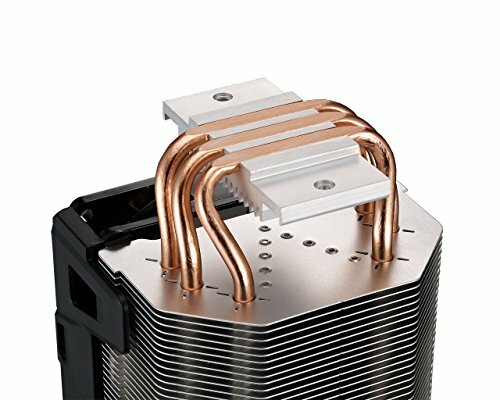 Cheap and versatile cooler which kept my Phenom II X4 965 cool and does a good job with the new i7 6700k now. Fairly quiet and does not obstruct any components on my board. Only wish is to be able to control the LED (colour, on/off).